F1b& F1bb Goldendoodles are the most desired of the Goldendoodle hybrid. 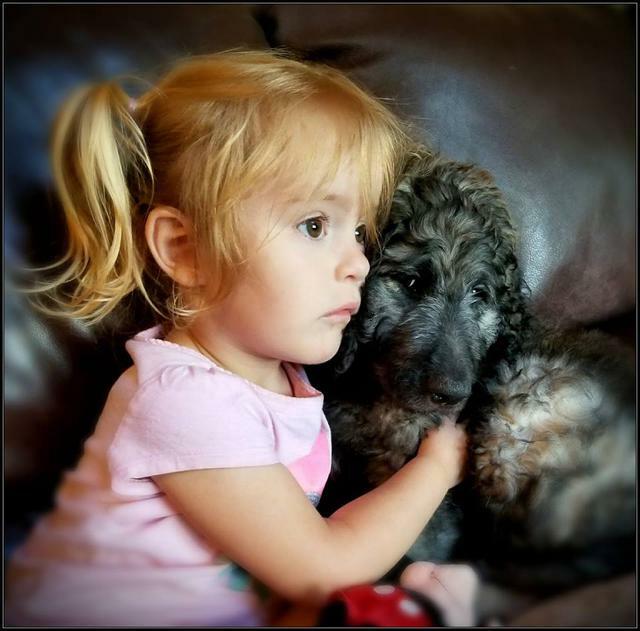 F1b is a first generation Goldendoodle (F1) that is bred back to a poodle (3/4th poodle and 1/4 Golden Retriever). F1bb is an F1b goldendoodle bred back to a poodle. They have a high success rate for non-shedding and are very allergy friendly. Their coats can be anywhere from wavy to curly. F1B Bernedoodles are equally hypoallergenic with low to no shed coats, but with a unique variety of colors including the very popular tri-coloring like the Bernese Mt Dog. All of our dogs are exceptionally healthy, have fantastic temperments and great looks! They are loving, calm and loyal. 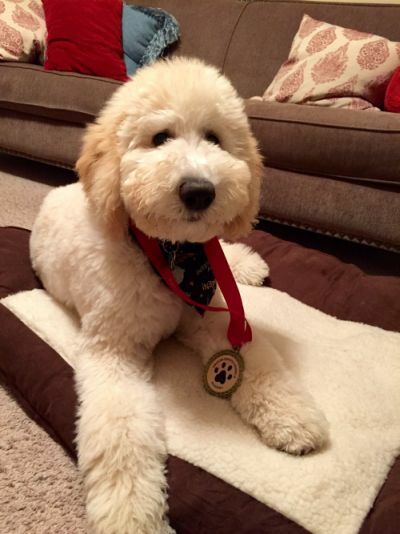 We require a $300 non-refundable deposit (included in the total price) for our goldendoodles and a $500 non-refundable deposit for our bernedoodles. 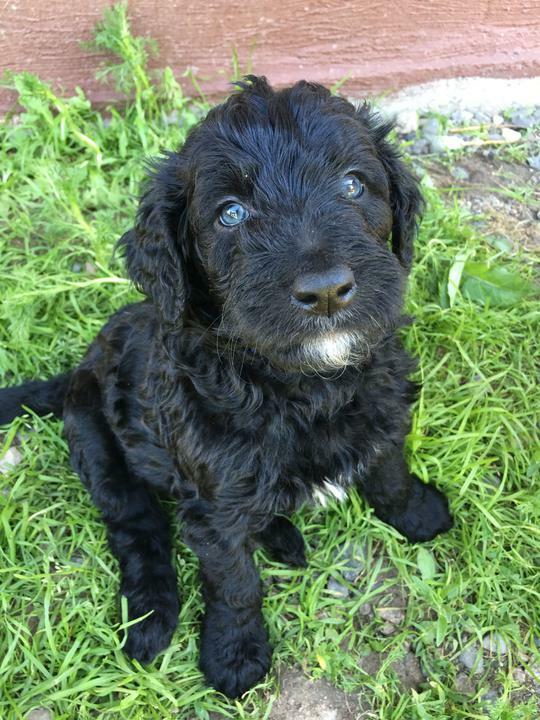 Our bernedoodle prices will be determined at birth. Text, call or email for prices when they are born. Our puppies are guarenteed tobe in good health. He/she will come to you with a complete vet exam, dew claws removed, dewormed and vaccinated. We encourage you to have your puppy looked at by your own vet in the first 72 hours. In the very unlikely case and if for any reason you would like to return your puppy in the first 5 days we will give you a full refund. Our puppies also come with a 24 month genetic guarantee against severe hip dysplasia that affects the quality of your dog's life . We require a preliminary, official OFA consultation and your vet's confirmation that it is congenital and not a result of an injury or over exertion. We also guarantee your dog against congenital defects causing death in the first 12 months. Ranger Doodles will either reimburse 50% of the original purchase price or a replacement puppy (of the same value) will be given as soon as one becomes available. In order for this guarantee to be effective, you must have your dog spayed or neutered between 6-8 months and not let your dog become overweight. Your dog must be current on all vaccinations.